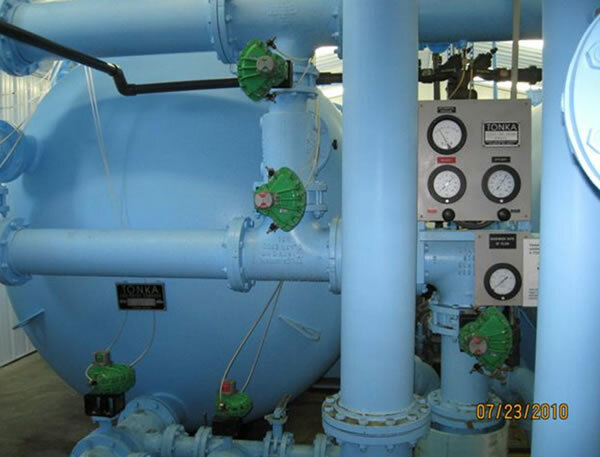 Peerless has been conducting water treatment design and system diagnosis, complete repair and rehabilitation, inspections and new installations for close to 40 years. When problems are identified and understood, comprehensive solutions can be implemented. These solutions may involve rehabilitation and modification of existing facilities or the design of new equipment. 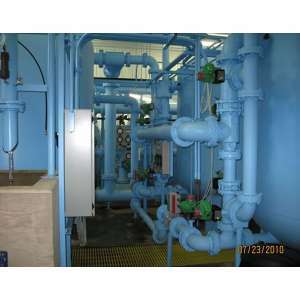 We have professional designers, both on-staff and in conjunction with outside consultants and engineers, who can design completely new systems to handle a variety of constituents, including iron, hardness, manganese and arsenic. Diagnostic services may include field and laboratory testing of water and/or testing core samples of existing filter and softener media. 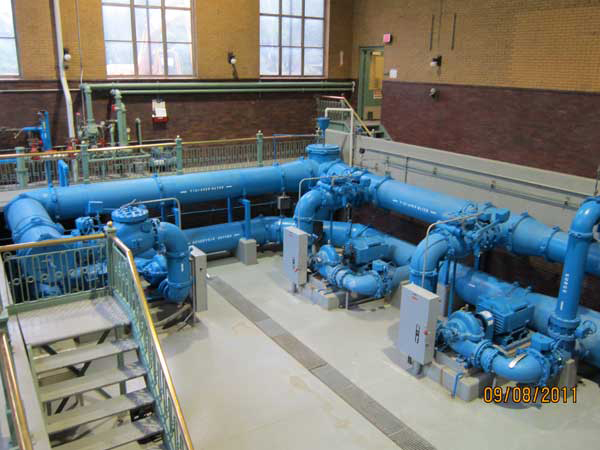 Recent regional and national events have driven industry standards to a new level of understanding water quality and how treatment systems need to operate at optimal performance. 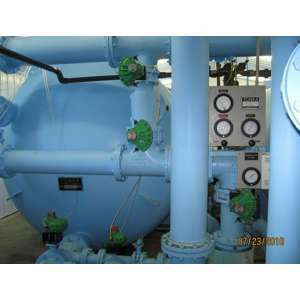 Peerless-Midwest has a long history of providing water treatment systems throughout Indiana and Michigan. 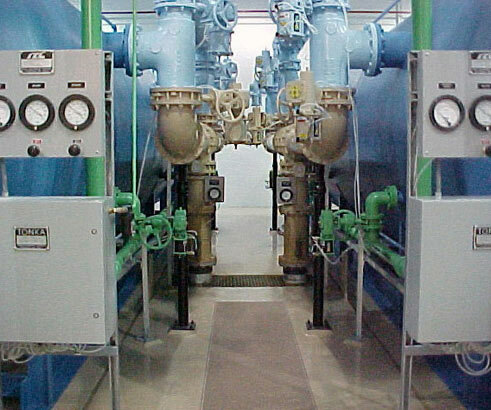 We offer treatment system evaluations for utilities that need to understand what they need to do to optimize their treatment technology. 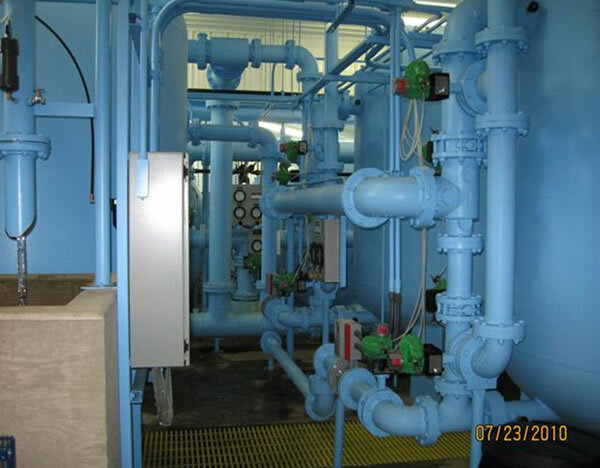 Filter problems, aerator, chemical feed application systems and/or complete system evaluations are all part of what Peerless can do to help our clients address water quality problems. 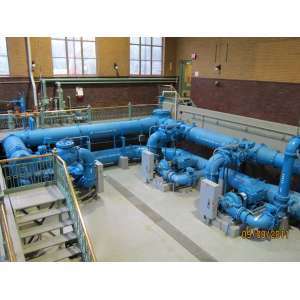 New state and federal regulations are expected to include inspection and operational testing of filters and aerators. 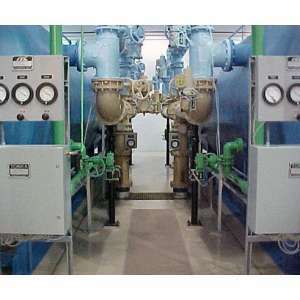 Our professional technicians are experienced with all types of filter inspection and testing techniques.